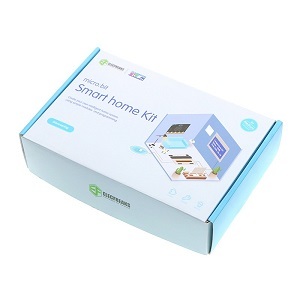 The board can be programmed in 3 different ways and therefor has great value and re-usability. From beginners to experts, Circuit Playground Express has something for everyone. The board is round and has alligator-clip pads around it so you don’t have to solder or sew to make it work. You can power it from USB, a AAA battery pack, or with a Lipoly battery (for advanced users). Circuit Playground Express has built-in USB support. Built in USB means you plug it in to program it and it just shows up, no special cable or adapter required. 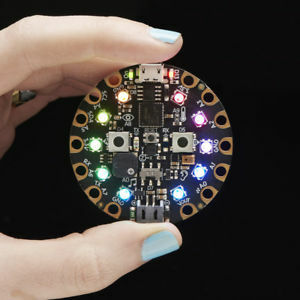 Read Adafruit’s detailed guide with a tour of Circuit Playground Express and details on getting started using MakeCode, CircuitPython or Arduino at https://learn.adafruit.com/adafruit-circuit-playground-express. 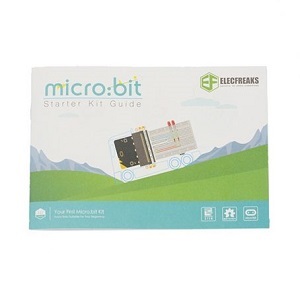 This course makes use of the Adafruit Circuit Playground Express for each of the tutorials. If you don’t have one and are keen to pick one up then please head over to OzToyLib and grab a Circuit Playground Express now. You might be also able to pick up the Circuit Playground Express at one of your local stores. Adafruit Industries is an open-source hardware company based in New York City. It was founded by Limor Fried in 2005, in her Massachusetts Institute of Technology dorm room. 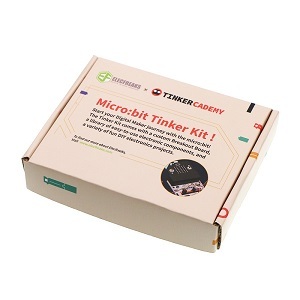 The company designs and manufactures a number of electronics products, sells a wide variety of electronics components, tools, and accessories via its online storefront, and produces a number of learning resources, including written tutorials, introductory videos for beginners, and the longest running live video electronics show on the internet. Most Adafruit products are manufactured in their 40,000 square foot (3,700 m2) factory in SoHo, Manhattan. In 2013, the company took in US$22 million in revenue, and had shipped over a million products in 480,000 orders and in January 2016, the company accepted its one millionth order. The name Adafruit comes from Fried’s online moniker “Ladyada”, itself a homage to computer science pioneer Ada Lovelace. 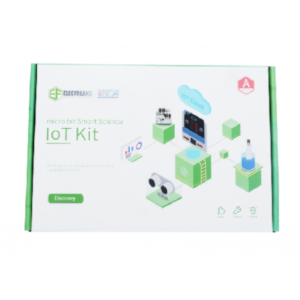 The company’s goal is to get more people involved in technology, science and engineering. Project kits are designed to deliver practical systems—not simply academic exercises—and to encourage more women into the field.